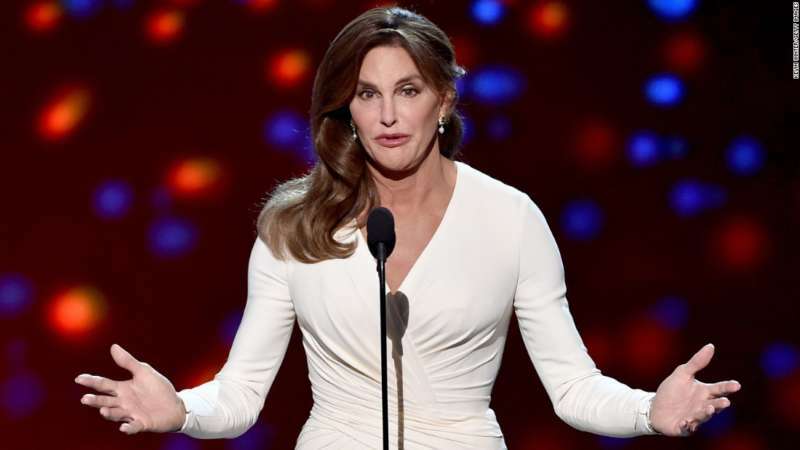 Trans Republican Caitlyn Jenner recently told Variety magazine that she’d love to play a Marvel supervillain. 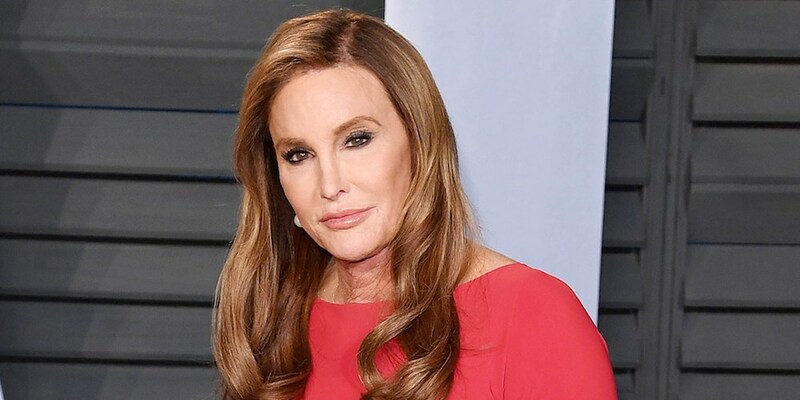 We actually think a Caitlyn Jenner supervillain role would fit her really well, especially since she’s already infamous for supporting the most anti-LGBTQ president of all time. Jenner would make a great supervillain. Not only does she have previous acting experience, but she also supported Donald Trump, one of the worst anti-LGBTQ supervillians of all time, during the 2016 election. She attended his inauguration after he won and has since gone on Fox News saying that she never “outwardly supported him.” Nevertheless, she continued to wear her red “Make America Great Again” hat and defend Trump on daytime talk shows. Trans activist Ashlee Marie Preston says Jenner uses the trans community as a prop. Preston even went so far as to publicly call Jenner a fraud to her face and tried to get a children’s hospital to rescind its award to Jenner. 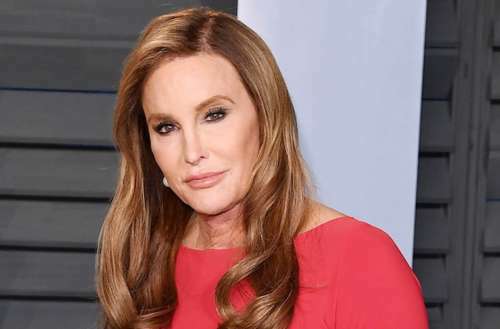 Jenner finally conceded that Trump has set back the trans community back 20 years and says she’s shocked how awful he has been for LGBTQ rights. But even though she’s against Trump now, she still says she’s staying committed to the Republican Party, which might explain her history of insensitive, tone-deaf comments on GOP and LGBTQ issues. Oh well, at least the Variety interview ended with an interesting anecdote about how Jenner tried out for the 1978 film role of Superman after she won the gold medal at the 1976 Olympics decathlon. Jenners said she was relieved that she didn’t get cast as “the most macho guy in the world” because of her feelings surrounding her gender identity at that time. What would you think of a Caitlyn Jenner supervillain role?